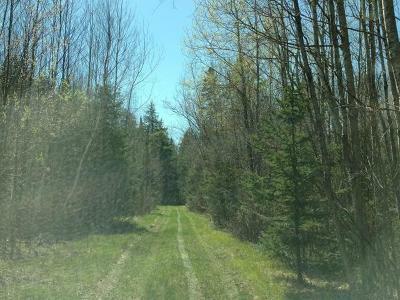 Private 60+/- acres on a dead end road in the town of Hackett. 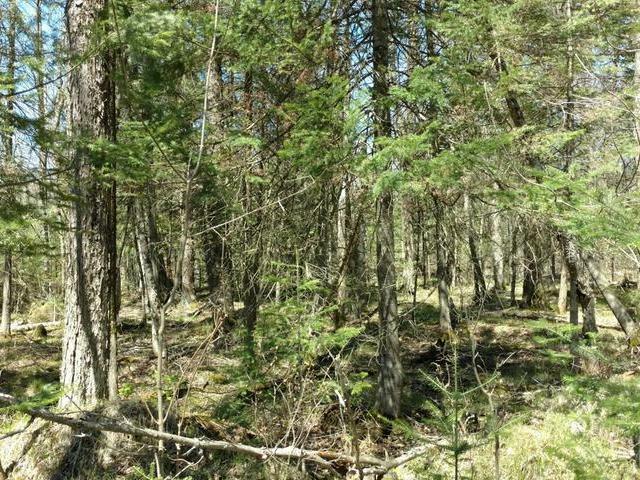 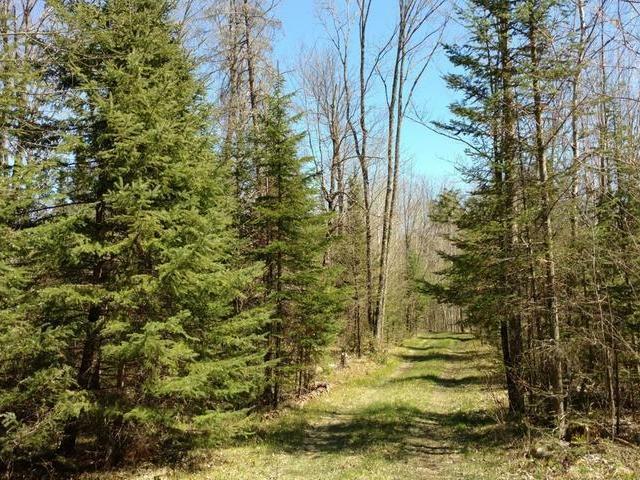 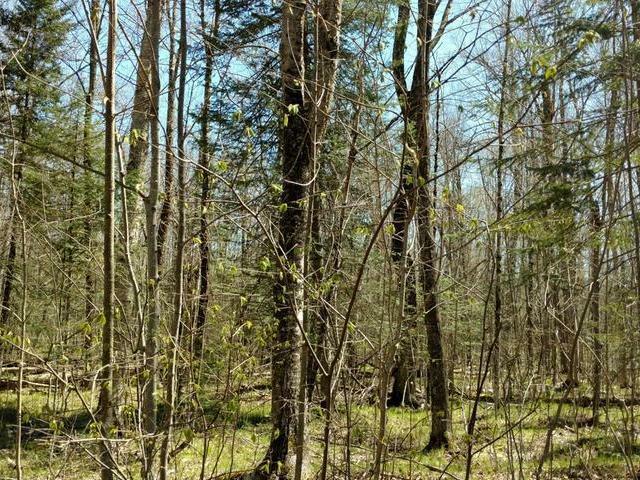 This property consists of Towering Hemlock, White Pine, Ash, & Maple. 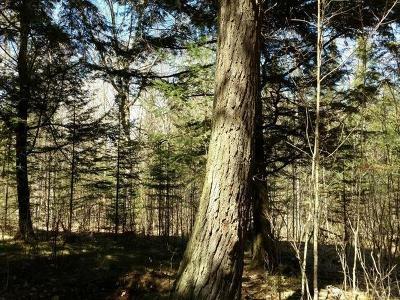 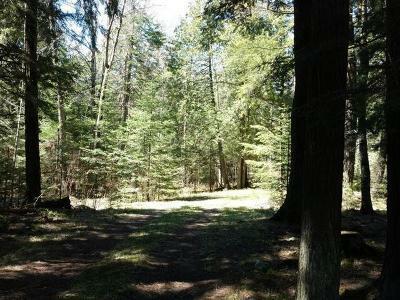 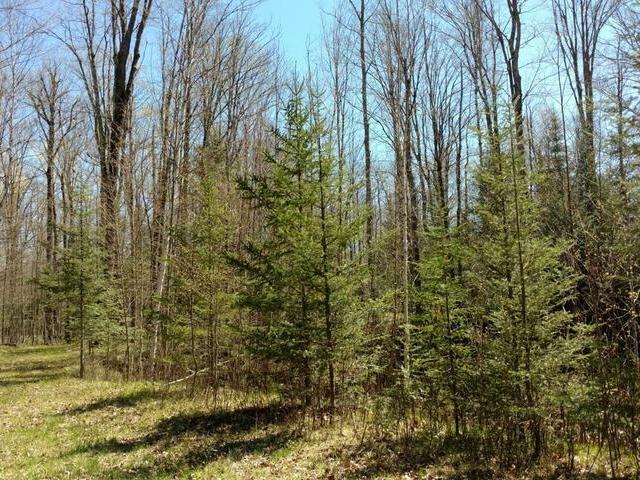 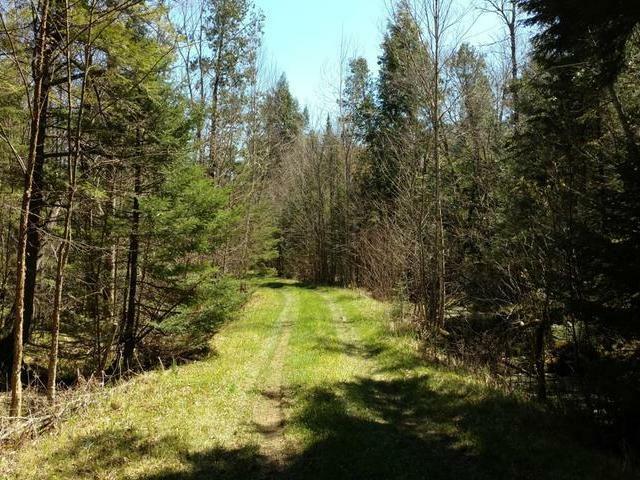 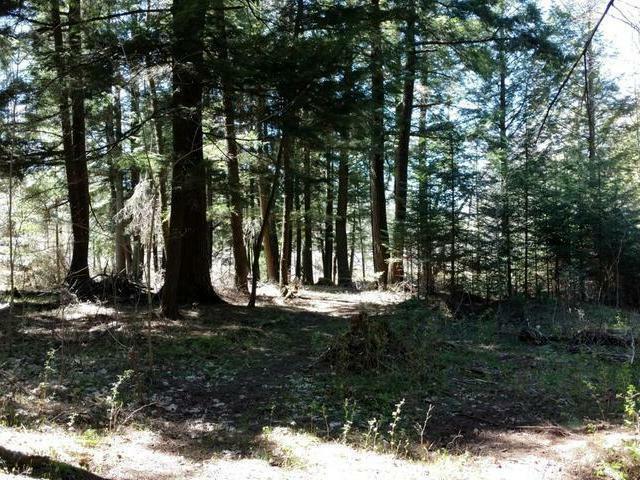 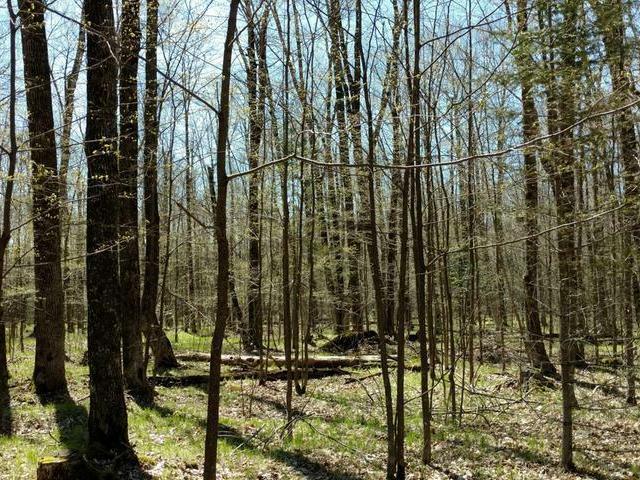 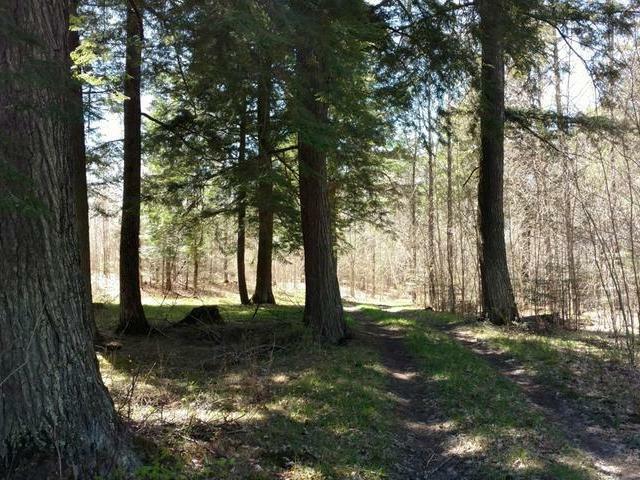 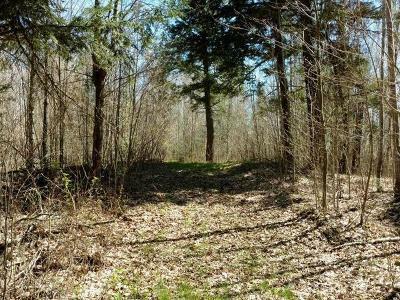 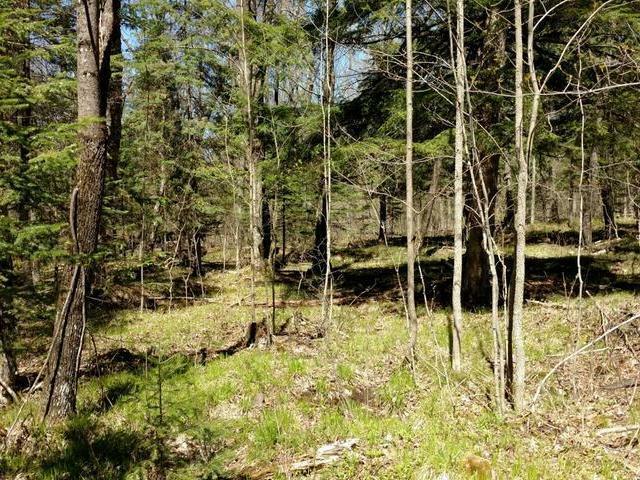 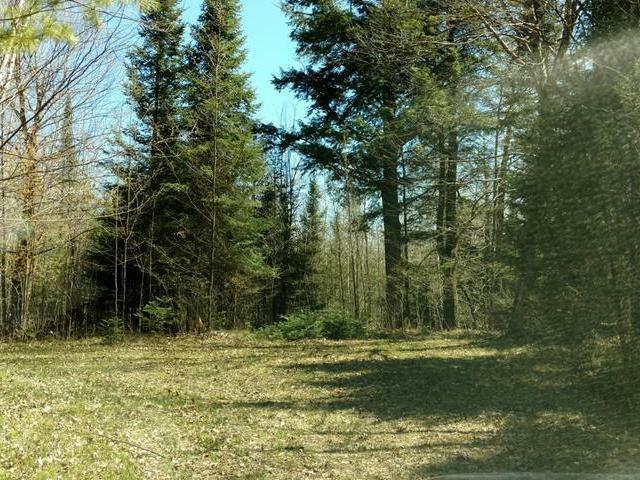 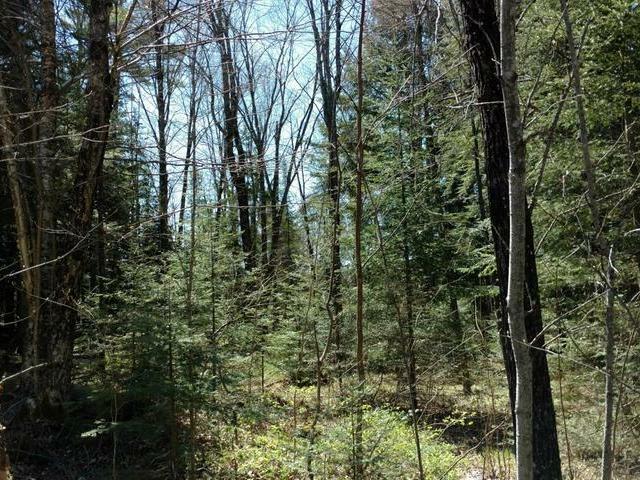 The property has a road through the middle of the property giving great access to the entire parcel along with another loop road through the towering Hemlocks. 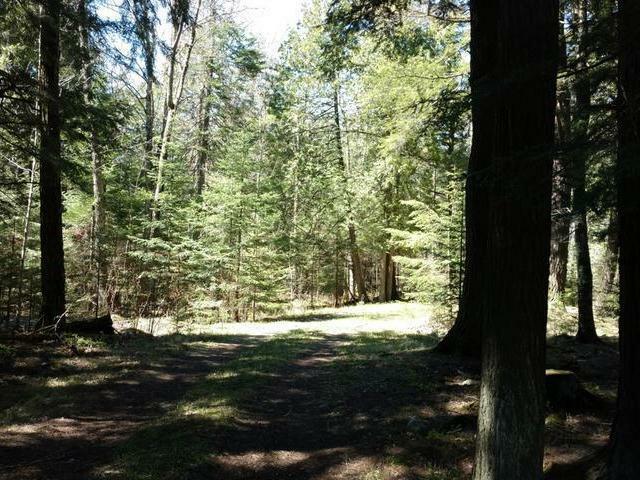 If you want privacy & seclusion for a cabin or a weekend camping location, you must check this beautiful parcel out. 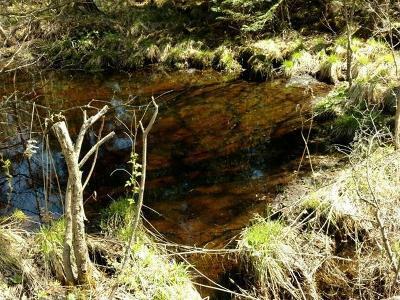 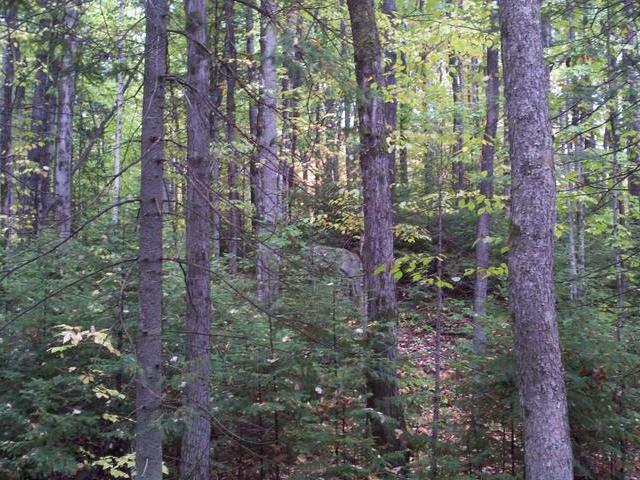 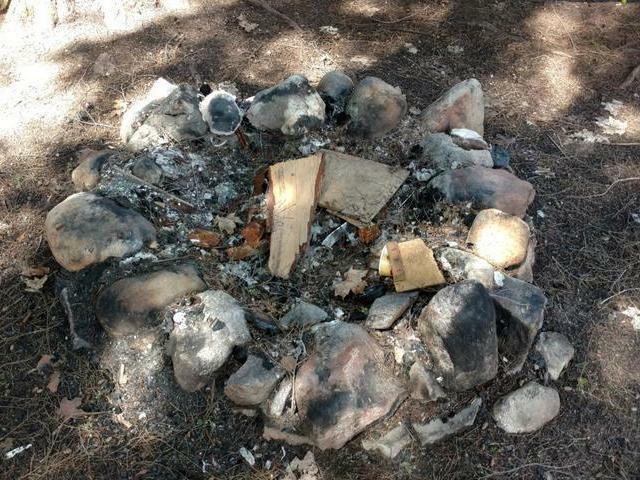 Close to Cranberry Lake and State Land for further recreational activities. 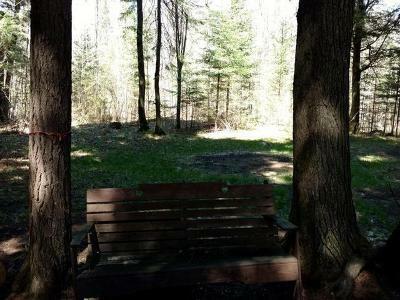 This property is easy to view so add it to your list.